Jason - USA Today. Some outttakes from Jason's تصویر shoot with USA Today. 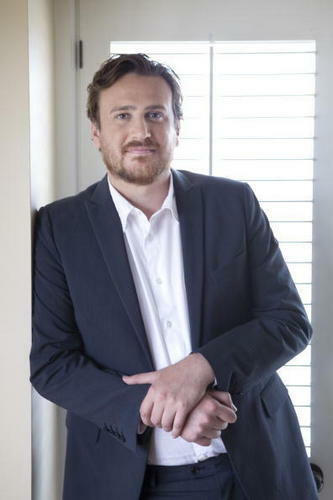 Wallpaper and background images in the Jason Segel club tagged: usa today magazine jason segel image picture photo shoot 2010.